Your child will realize that they are capable of making real inventions that other people can use. They will build resilience and increase their potential. Your child will be inspired to make a positive difference. MakerKids graduates have started businesses, been featured on TV, been published in magazines, and more. Your child will realize that they can be a creator and not just a consumer. They will learn the basics of internet safety and self-regulation around technology. Want Your Child to Get An Edge? Studies show that kids decide between ages 7-12 whether or not they’ll consider careers in STEM STEM = Science, Technology, Engineering and Mathematics. 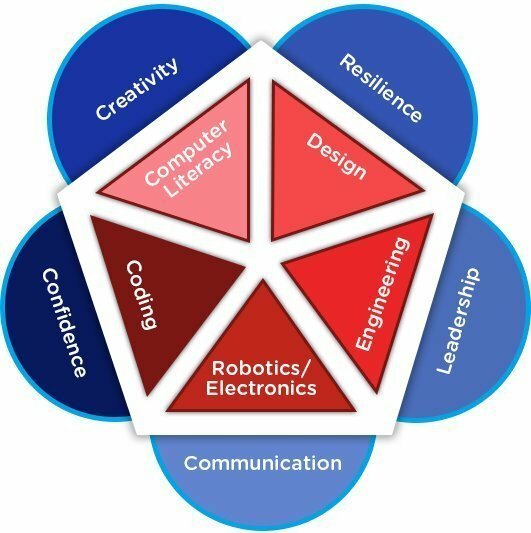 The key is for kids to have a positive experience with STEM… and to build confidence Our country has a shortage of tech-trained workers STEM jobs are key to increasing innovation and GDP Not to mention… Some STEM jobs pay double the national wage. Maybe it’s time for your child to come get excited about STEM with us? Join a kids’ STEM Program! Mental Health Outcomes: Children’s mental health institutions refer kids to us because of the results they have seen with their clients, and we are proud that families have reported improved behavior, mood, and academic performance. Imagine what his career possibilities could be. Imagine what their impact on the world could be. MakerKids was named Best Kids’ Workshop by Toronto Life Magazine, one of the top ten Birthday Parties by Today’s Parent, and is the first makerspace for kids in the world. We don’t just teach technology. We use it as a medium to teach kids soft skills such as confidence and communication. Your child will develop the skills and mindsets needed to change the world. We don’t just focus on text-based coding which can be difficult for kids who are also learning typing. 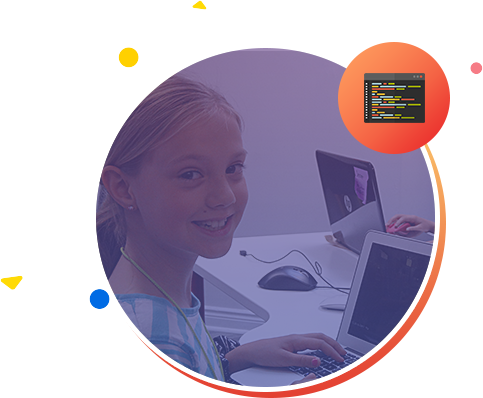 Our curriculum experts have hand-picked platforms that maximize both learning and fun. 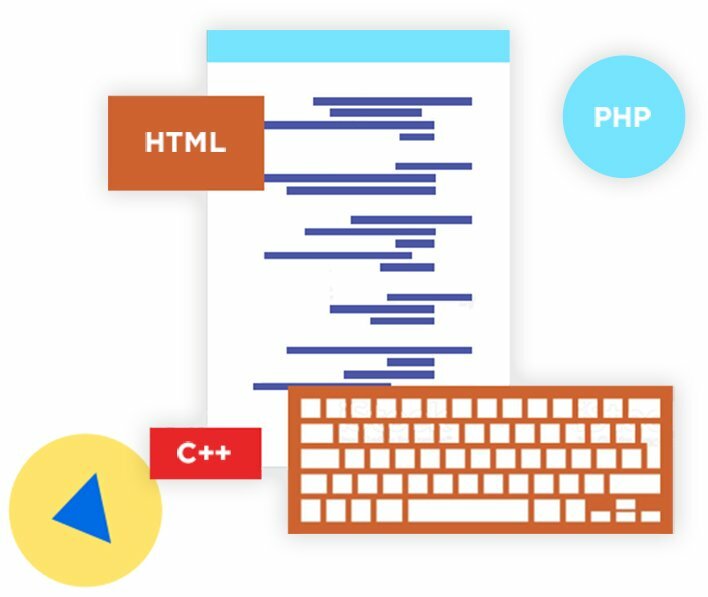 We also focus on kids learning the principles of coding rather than learning one specific language, which is what most universities have moved to as well. 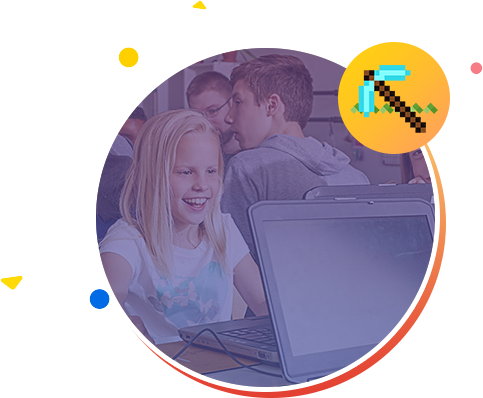 These aren’t just exercises – kids get to make real projects and see the results of their work by creating video games, websites, 3D design, robotics projects, and more. We only select around 1 in every hundred job applicants. Our instructors have backgrounds in tech and working with kids, are triple reference-checked, and are first-aid trained and police-checked. We have an extensive training program that they go through. 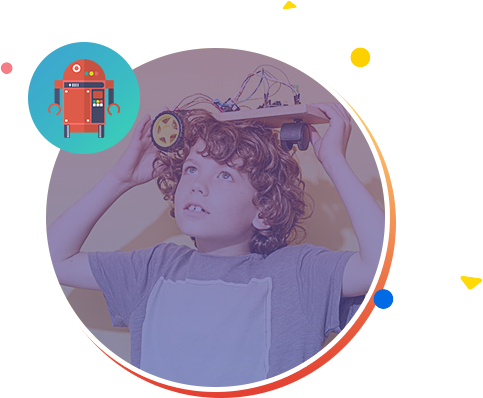 Established in 2010, MakerKids is the original makerspace for kids. Our fun and funky makerspace inspires kids to imagine the possibilities of what they can create. Check out our Inspiration Station to see the latest gadgets, borrow maker books from our Learning Library, and check out projects that other kids have built. 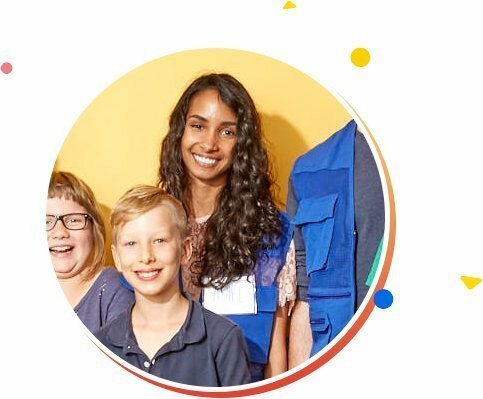 MakerKids graduates have started businesses, been featured on TV, been published in magazines, won prizes from NASA, had positive mental health outcomes, and more. MakerKids was the first mover in this space, and created the category – now in addition to going to after-school programs on art, music, dance and sports, kids go to technology after-school programs. 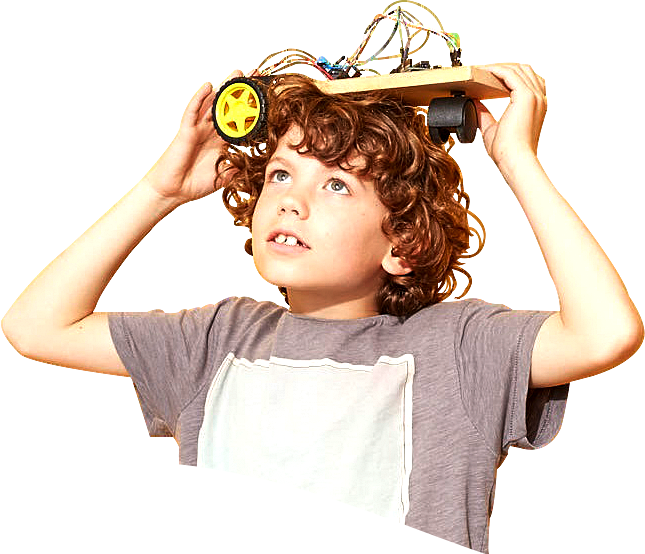 Accept no imitations – MakerKids is the original and leading concept.